Last week, we had our annual school carnival and this year it was linked to the book Leon and the Place Between. For two weeks leading up to carnival, the whole school was doing work based around the book. 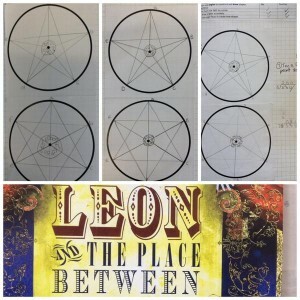 Literacy was easily inspired by the story, as were art and DT-based topic lessons, but I also wanted to see if there were some meaningful links to the maths objectives we still needed to cover. Here’s a taste of what we got up to. 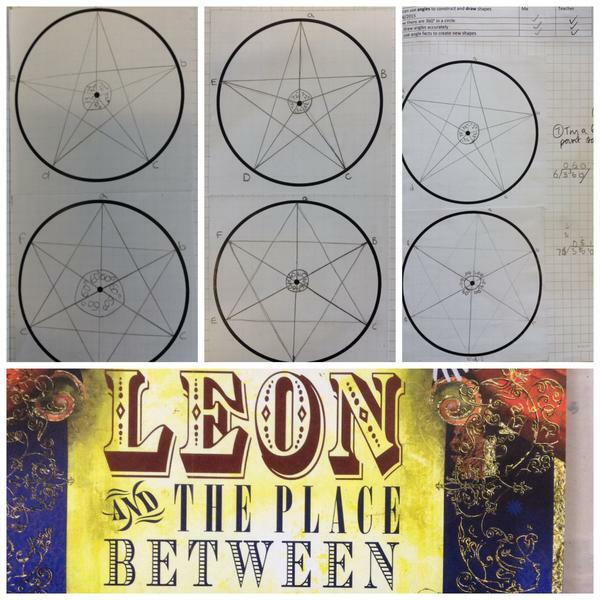 The themes of the book are circus and magic and stars feature heavily throughout so I thought that children could further develop their protractor skills by constructing stars. 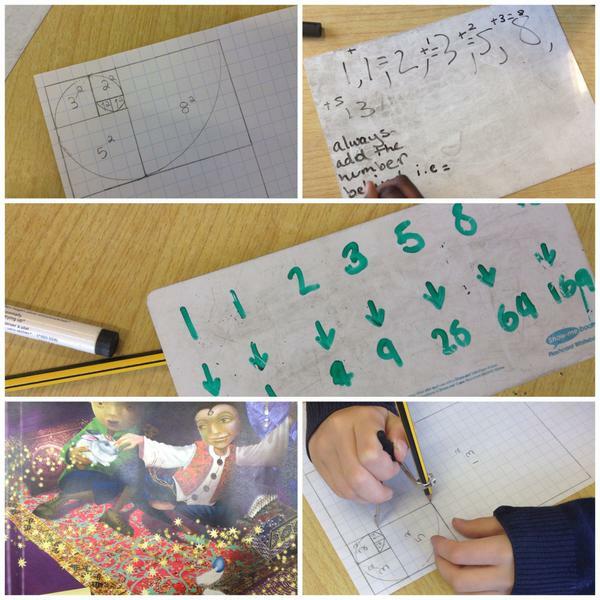 This also involved division as children soon realised they could draw a range of stars as long as they divided 360 degrees by the number of points they wanted their stars to have – all started with a five-point star. Illustrations of lanterns in the circus also feature throughout the book and I took one look at them through my maths planning eyes and thought: rotation. 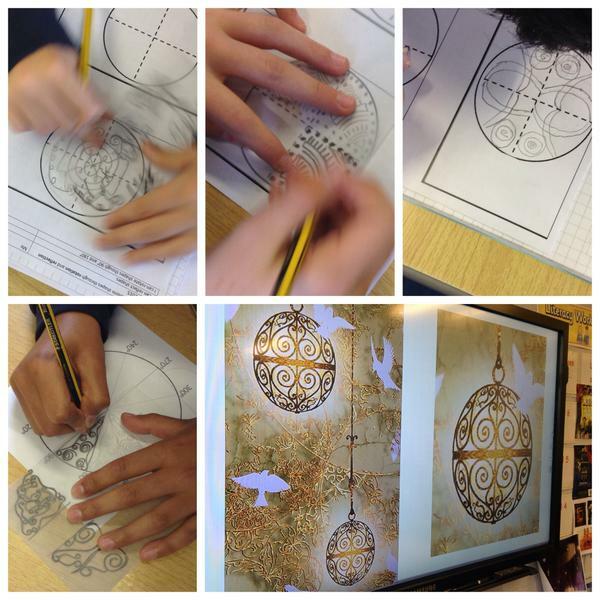 So children created a lantern design in a section of a circle and used rotation to complete the design. Geometry inspiration continued when I began to focus on the spiral patterns seen in many of the illustrations and on the magic carpet in the books and Fibonacci’s sequence and golden spirals came to mind. Now, I know this is not typically covered in primary, but I knew the sequence part would not be a problem for them – it wasn’t; most of my set worked out the rule for Fibonacci’s sequence independently – and they also know how to square numbers. Really the new learning here was how to use a compass accurately. There’s a plenty more for them to learn about Fibonacci and I’ve really just given them a taster – they were pretty blown away by the spiral and how it appears in nature so frequently. 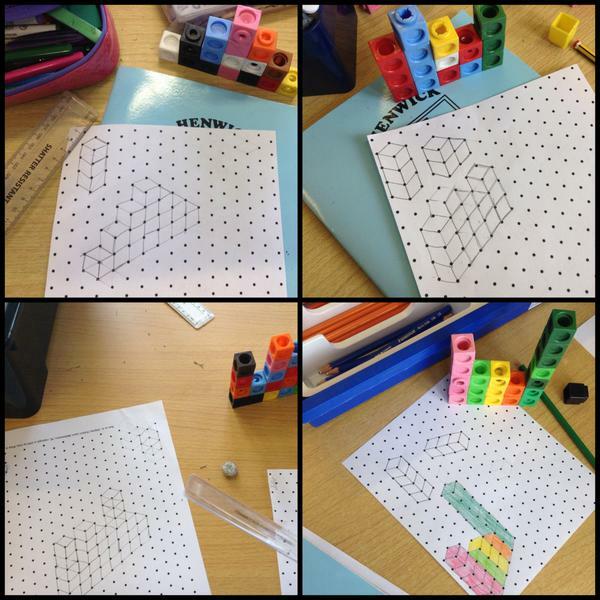 Children explored designing semi-tessellations to recreate magic carpet patterns and some were also introduced to The Penrose Tessellation and investigated that further. Creating a logo that meets different criteria involving symmetry, area and the fractions of the logo which are coloured. Children designed a map of the funfair, choosing different features from a menu. Each feature had a specific area it needed and cost. They had to fit the items in their funfair and also keep to their £500,000 budget. Creating waiting times for each ride and using this to calculate what visitors could do at their funfair within certain time frames. Making roller coaster structures out of cubes and learning how to draw 3D representations using isometric grids. During carnival week, we did a week on maths magic tricks, which involved tricks that use the properties of number. The simplest one we started with was using the inverse to perform a ‘mind reading’ trick where you ask someone to pick a number, get them to do different calculations with it and then predict the answer. I performed it to the class, they had to try to work out why it worked and I could ‘read their minds’ and then they used the principles to create and perform their own. Another one was an 11 x table trick that when used allows people to quickly multiply any 2 or 3 digit number by 11. That’s where we’ve got to so far, but there’s still one more week of the funfair design project to go and it will cover problem solving and pattern-seeking through building structures and models, data handling, looking at visitor figures and creating their own maths-based traditional carnival game – hook a duck anyone? 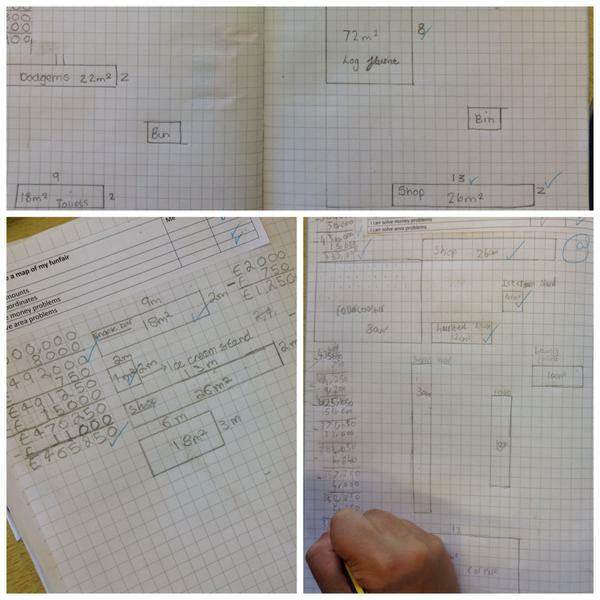 I know that being able to plan any maths to tie in with a book really depends on the book itself, but it’s been refreshing to see that it can be done and we have still managed to cover the objectives we set out to cover. I know we couldn’t do it all the time as the links would get tenuous and we’d be doing it for the sake of it, but it has been enjoyable all the same and also pushed us to do some things we might not have otherwise (the Fibonacci sequence and golden spirals for sure). 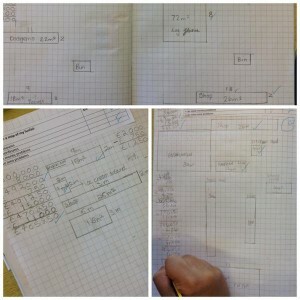 Have you planned maths around a core text? I would love to hear of other examples.